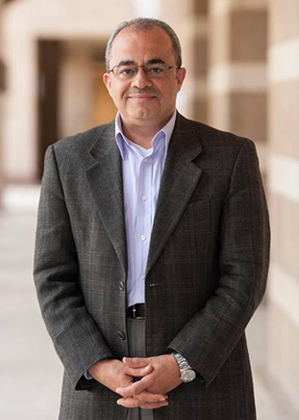 Over the past three decades, scholars, government analysts and terrorism experts have examined the relationship between Islam and politics. But specialists have tended to limit their analysis to a specific country or focus. 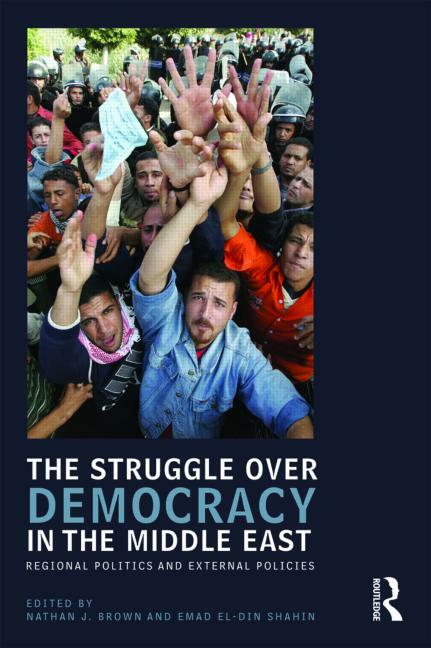 Few works have provided a geographically comprehensive, in-depth analysis. Since 9/11, another wave of literature on political Islam and global terrorism has appeared, much of it superficial and sensationalist. 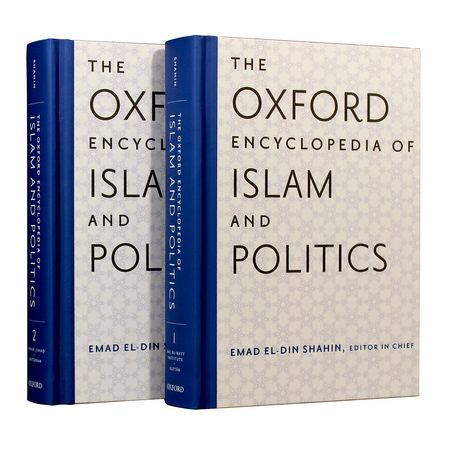 This situation underscores the need for a comprehensive, analytical, and in-depth examination of Islam and politics in the post-9/11 era and in an increasingly globalizing world. 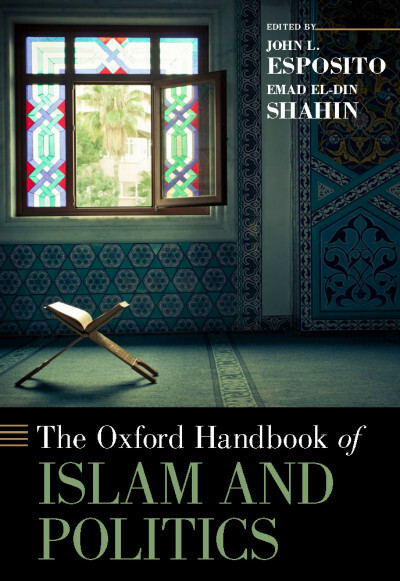 The Oxford Handbook of Islam and Politics, with contributions from prominent scholars and specialists, provides a comprehensive analysis of what we know and where we are in the study of political Islam. 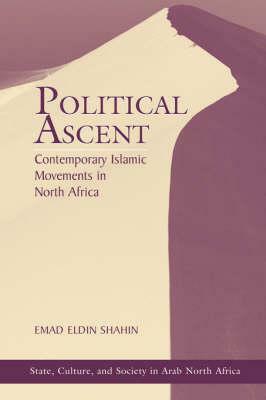 It enables scholars, students, and policymakers to wordpress understand the interaction of Islam and politics and the multiple and diverse roles of Islamic movements, as well as issues of authoritarianism and democratization, religious extremism and terrorism regionally and globally.